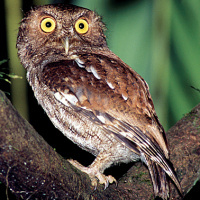 The Vermiculated Screech Owl is a small owl with short ear-tufts. Typical call - Puerto Viejo, Heredia, Costa Rica. April 2001. CC Dan Lane. 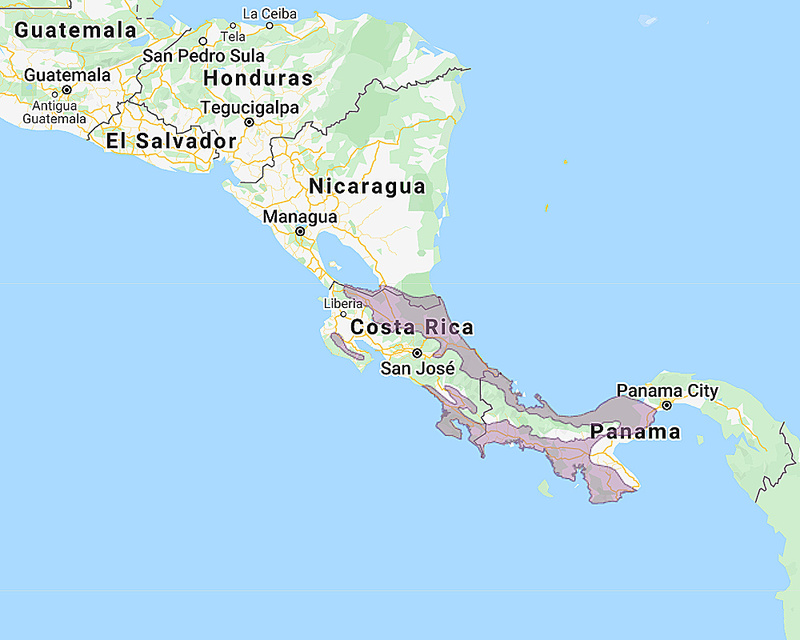 Distribution: Costa Rica and Panama to northwest Colombia and northern Venezuela. Original Description: Ridgway, Robert. 1887. Proceedings of the U.S. National Museum, 10, p. 267-268.